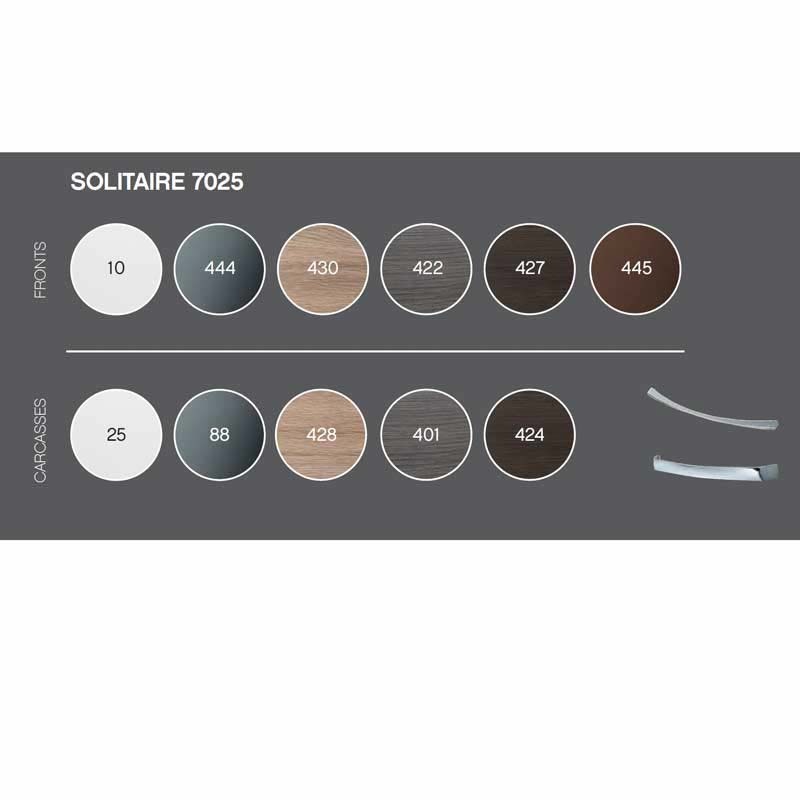 Add something with undeniable elegance to your bathroom when you choose the Solitaire 1 Door 7025 Single Bathroom Storage by Pelipal. 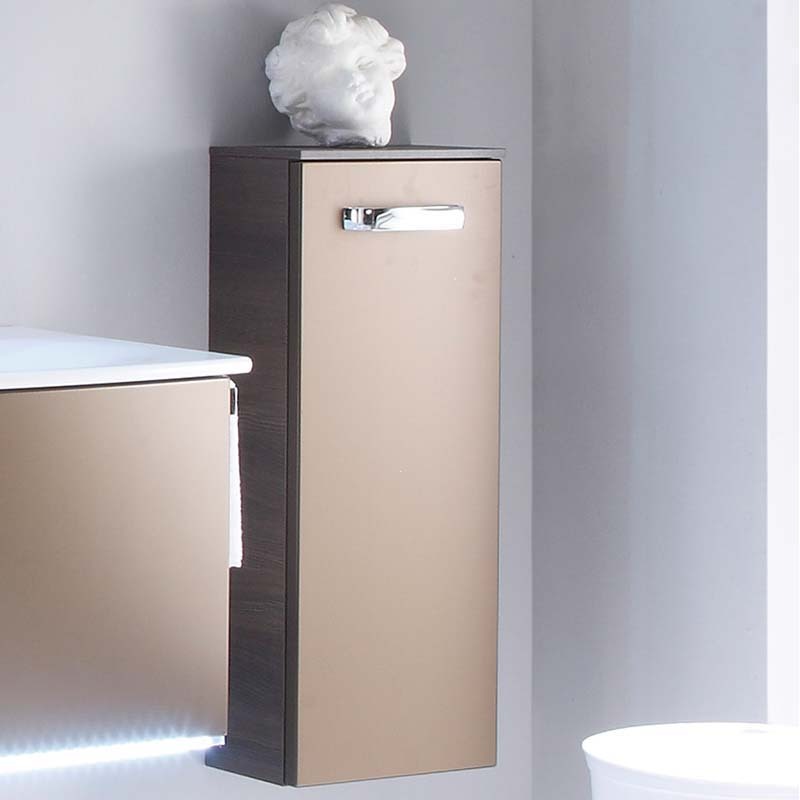 Featuring a non-porous and sealed finish as well as two glass shelves, this item of furniture is perfect for those seeking obvious function in their bathroom. This is a tastefully crafted boost to your bathroom experience.